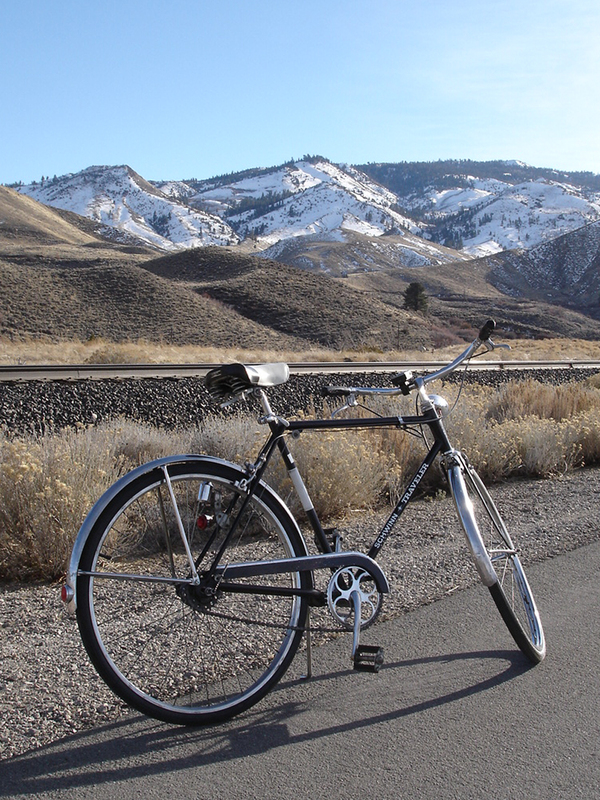 Well, the ol’ Traveler is back on the road and fresh back from a 15-mile ride up to Mogul. 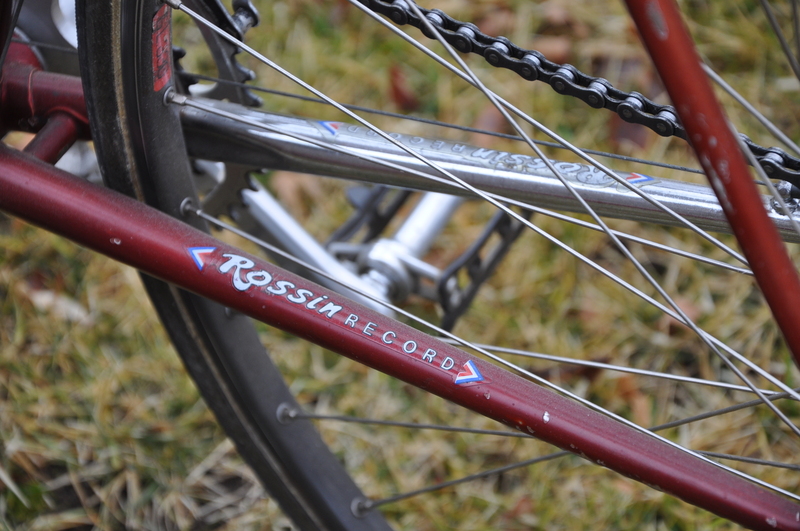 It really is amazing how well the bike rides, and even more amazing how well it shined up after all those years stored uncovered outside. 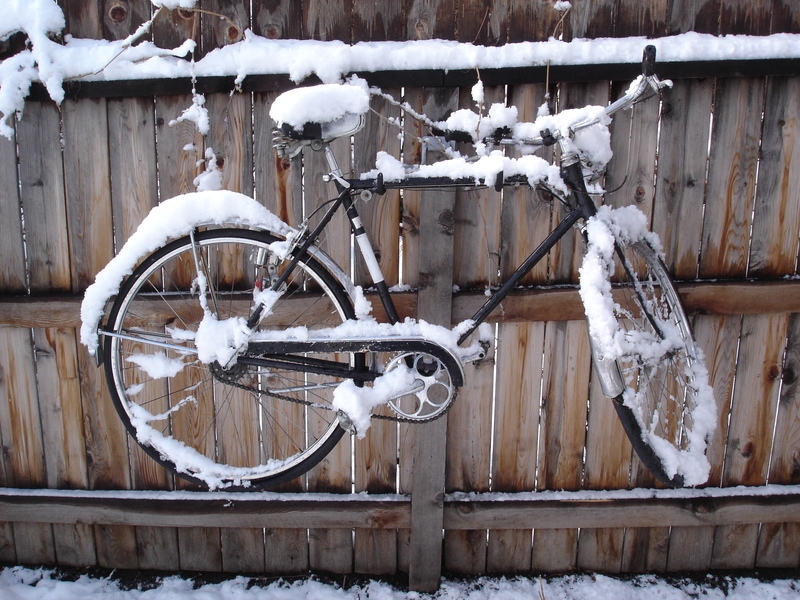 Bikes don’t often get the better of Mother Nature, but this one certainly seems to have bucked the odds. As formerly stated the Traveler will now live indoors. It’s earned it. 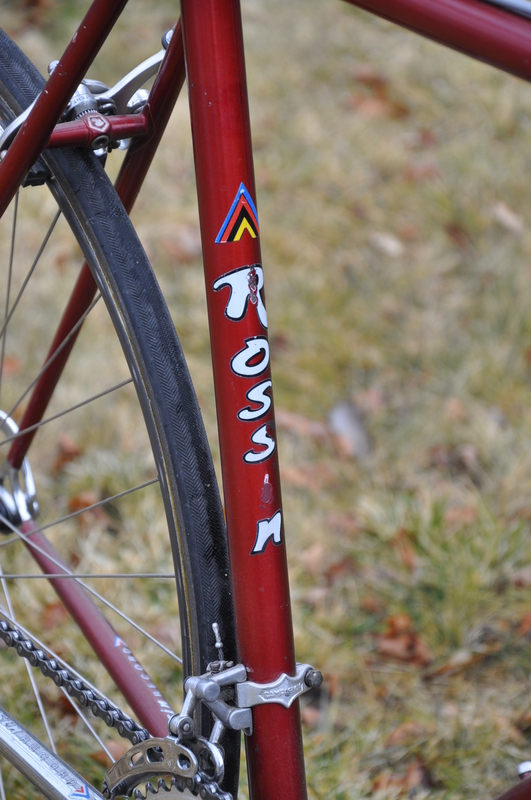 This circa 1980’s Rossin is in the shop for full restoration, including new paint, replacing mismatched parts, etc. 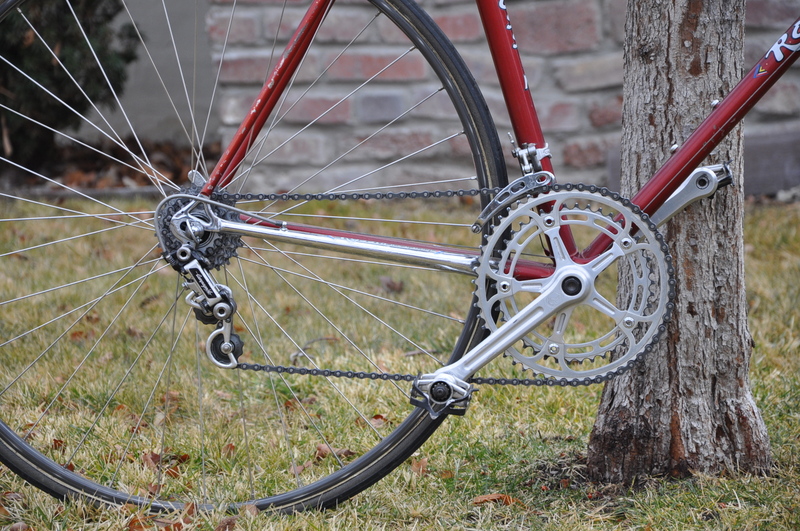 It’ll also get a Campagnolo Porta Catena upgrade. 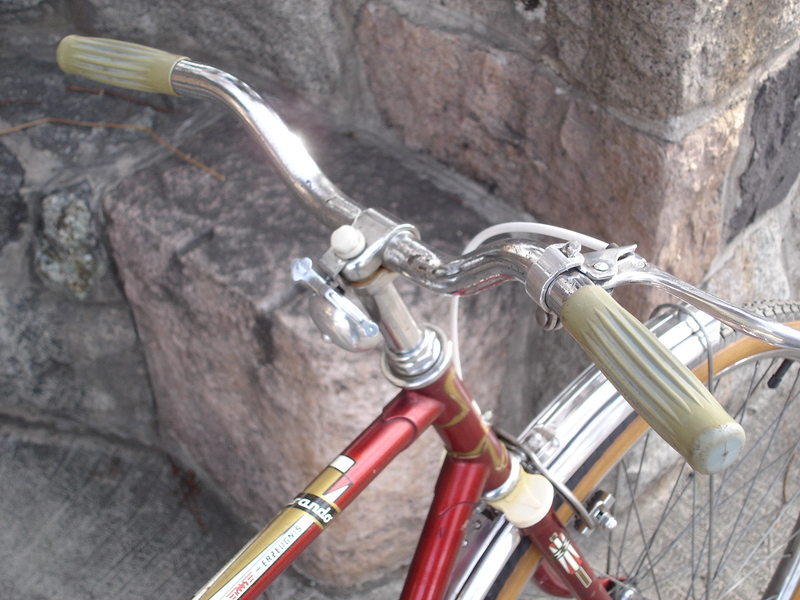 As you probably already surmised, bikes get doted on around here. 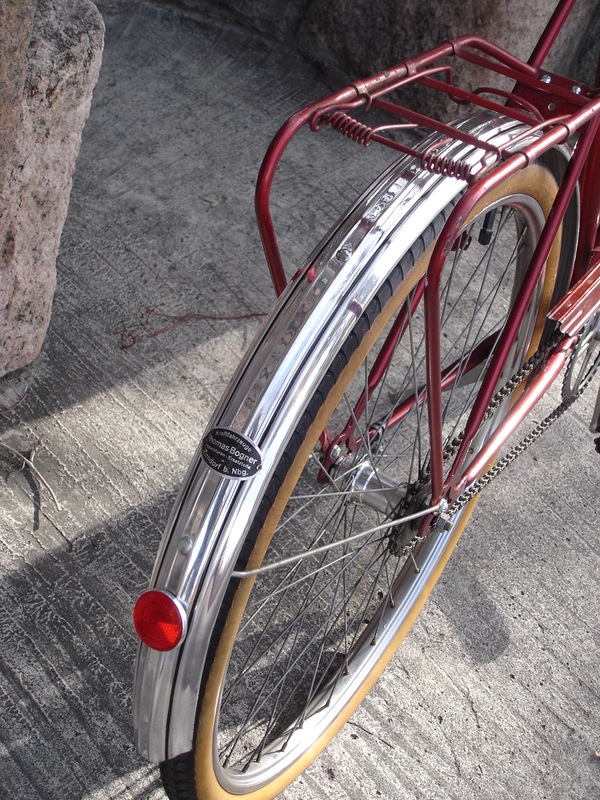 They get polished, tuned and have warm, comfy, some would say luxurious, lives. 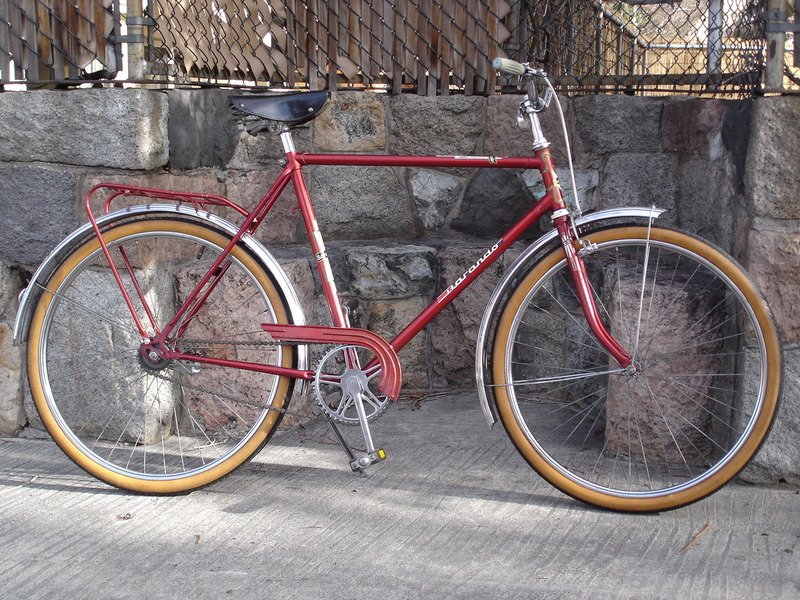 All except the ol’ Schwinn Traveler. It’s not that it isn’t loved because it is. 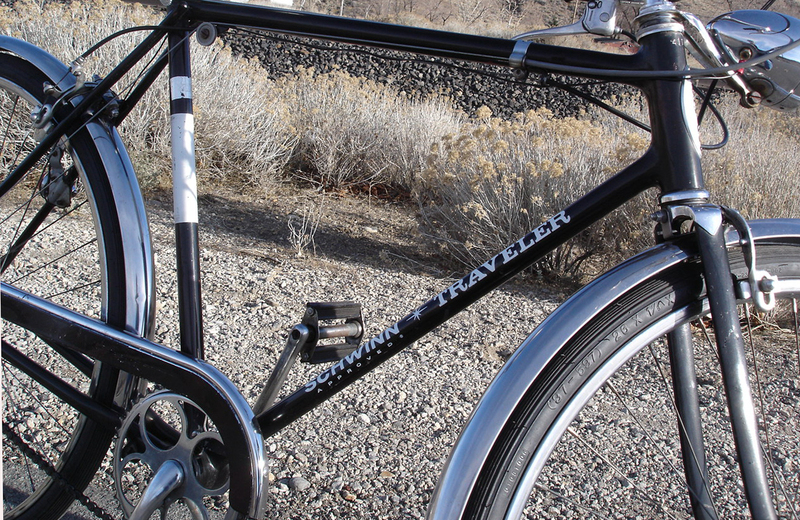 Frankly, it sees more miles than most of the other combined, maybe because it’s always so accessible. Unfortunately it also ends up suffering the elements of the eastern Sierra as well other injustices, like being bombed by falling apples each fall, or serving as a chat room/restroom for birds. The crazy thing is, it never seems to age. 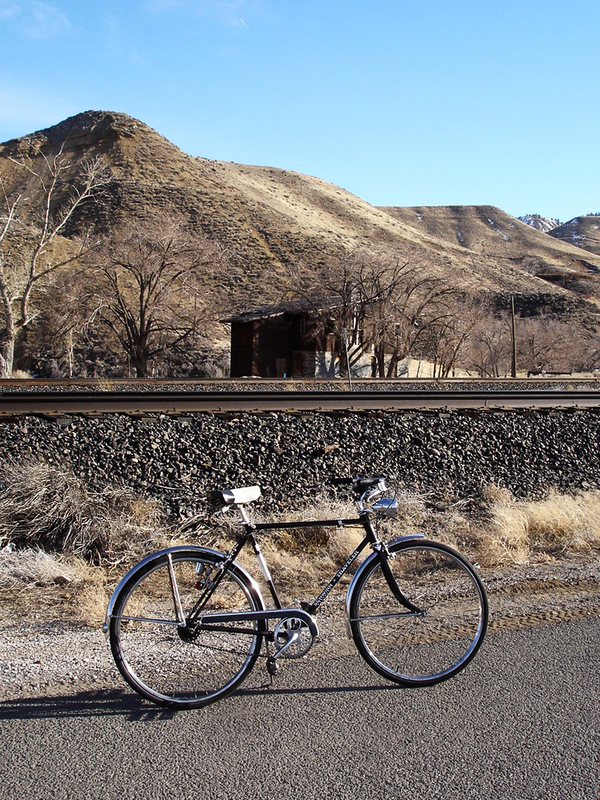 It’s very existence has turned into an exercise in seeing just how much one bike can put up with. The answer is “one hell of a lot”. It’s lived outside every single day since it arrived here 18 years ago, and amazingly, it still looks the same. It hasn’t rusted away to nothing (actually it hasn’t rusted at all), the paint still looks good, and even the rubber and plastic parts seem to be impervious to Mother Nature. 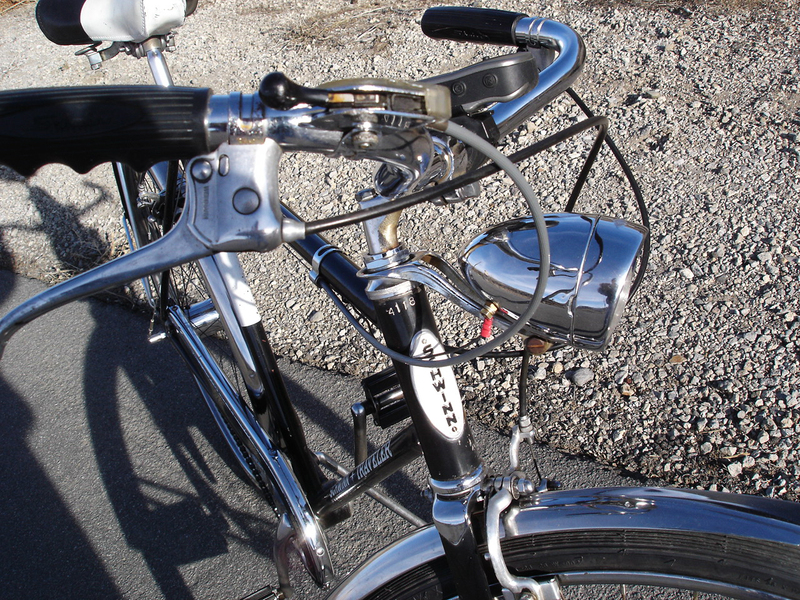 So now we come to yesterday; I was walking by the bike as I have thousands of times before, and something must have snapped. Call it guilt or whatever you’d like, but at that moment I decided “The Great Traveler vs. The Elements Experiment” was over. 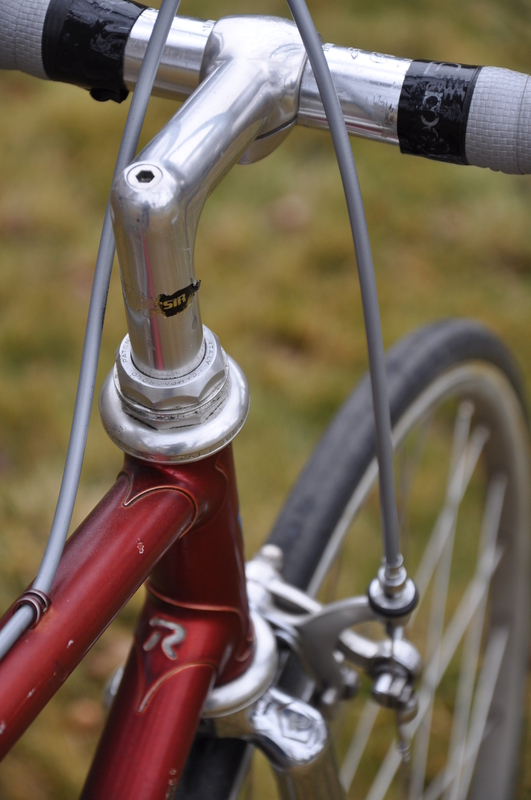 I took the bike down off its fence-mounted hook and promptly moved it into the shop where it’ll soon get an overhaul and a good solid detailing. …And after that, it’s going to get to a nice spot inside. 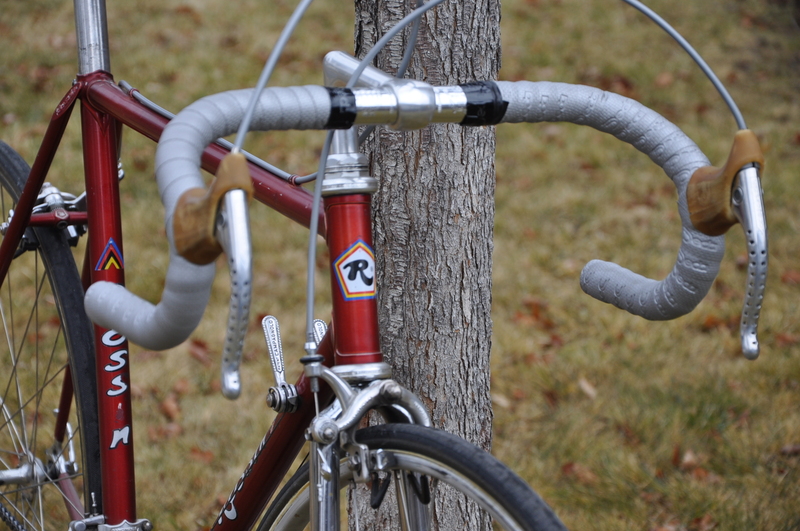 I’ve decided two things: (1) A bike can put up with 1,000 times more abuse than I ever imagined; (2) As far as this bike is concerned, the birds can find a new place to sit and chew the fat. 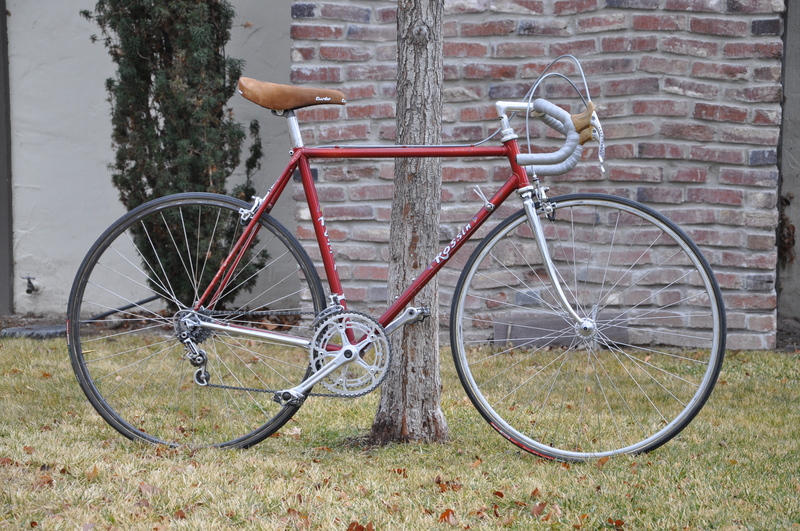 Just in from Illinois comes this single-speed Barando. 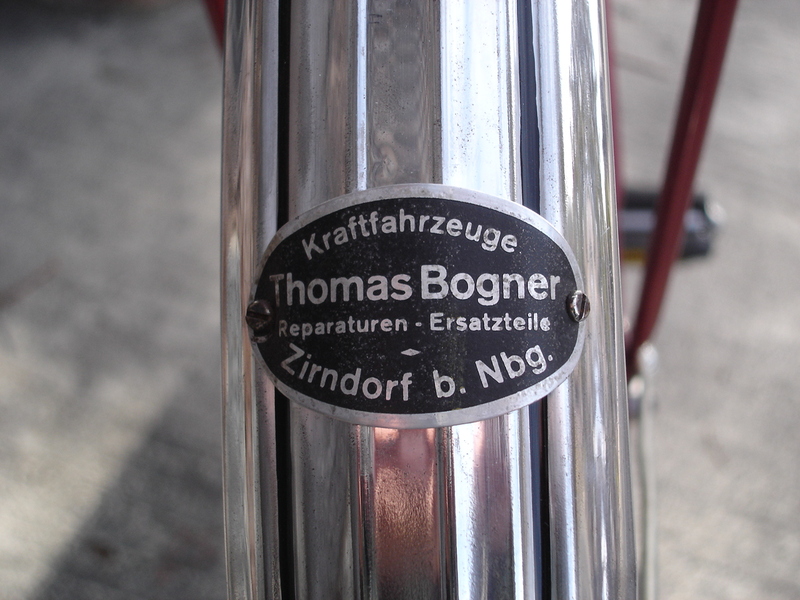 It might sound Spanish, but the bicycle is actually German-made (we’re guessing in the 1960’s). 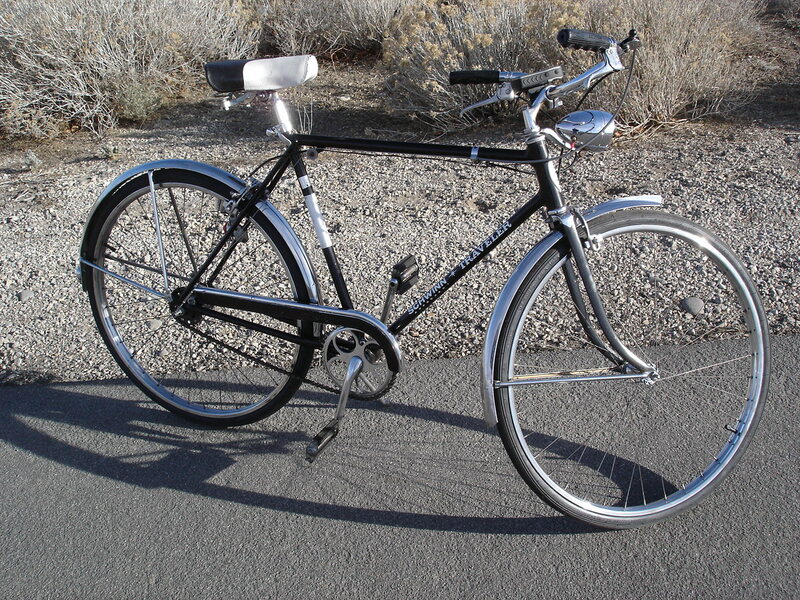 This functional little “village” bike (the more traditional form of the modern “townie”) is complete down to its tires and tubes. 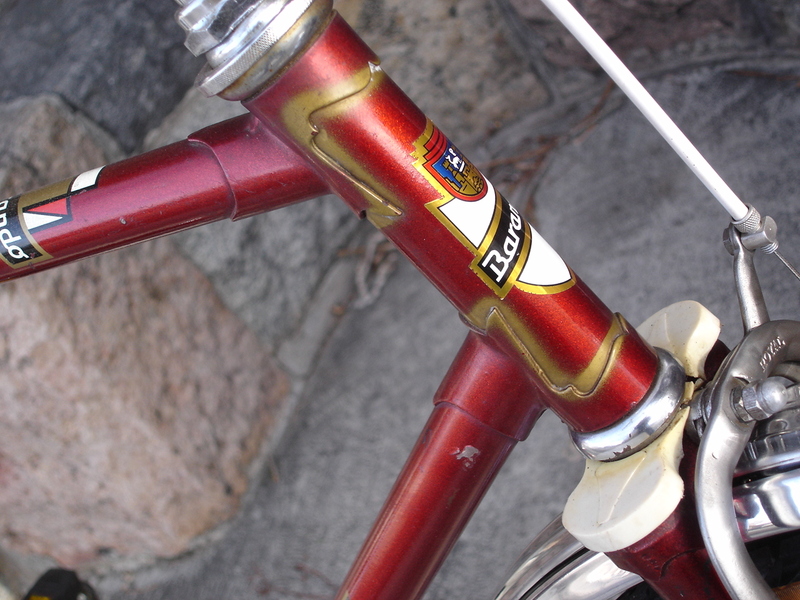 Aluminum fenders (with its bicycle shop badge still intact), European styled chainguard and intricate decals round out the package. 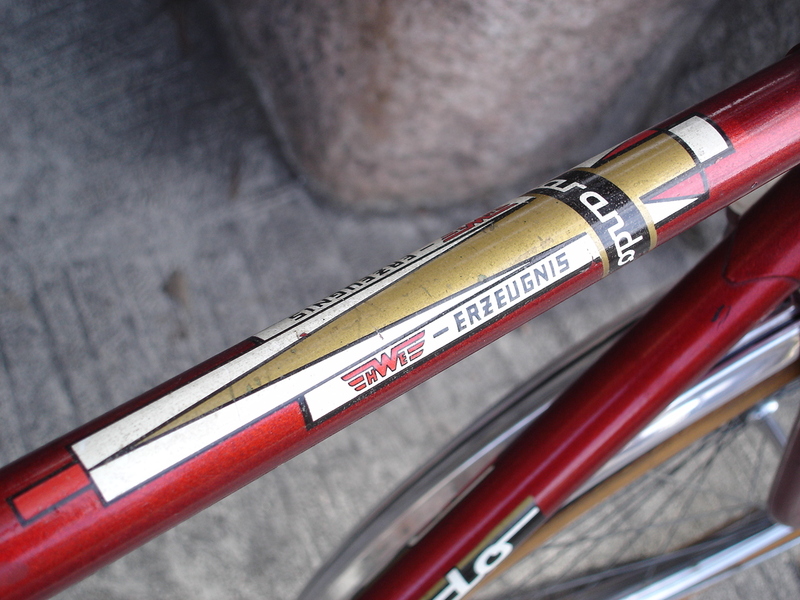 Note the funky airbrushed highlights around the headtube lugs. We should have thought of this years ago. We could have saved a mint in pinstriping.